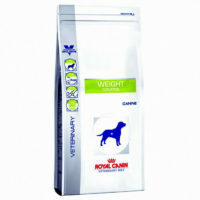 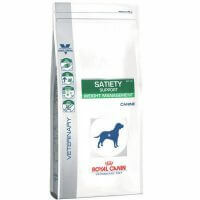 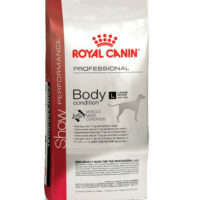 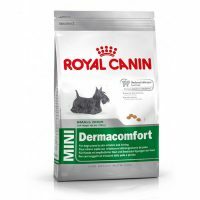 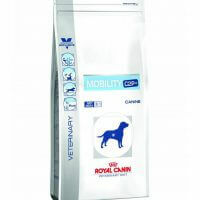 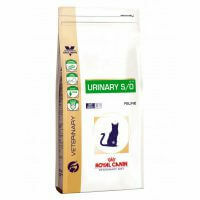 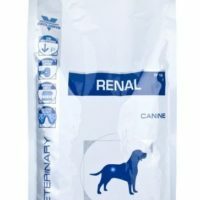 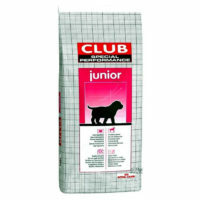 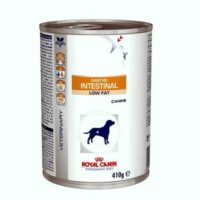 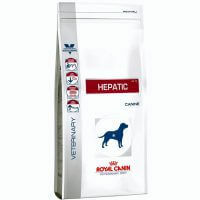 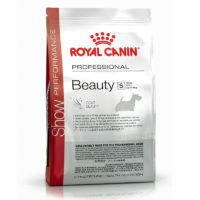 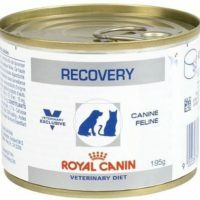 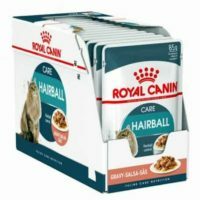 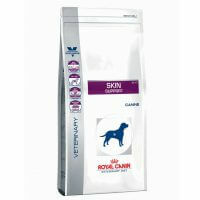 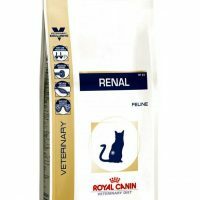 Explore the largest collection of Veterinary recommended food from Royal Canin. 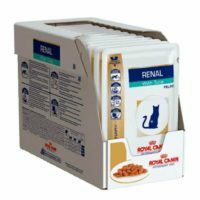 We have an advanced diet for various disorders like obesity, kidney failure, reduced mobility, allergy to gastrointestinal disorders. 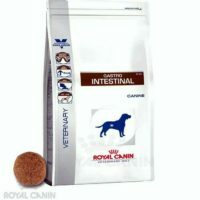 They are available in various pack sizes to suit your needs.